Look at the people around you. If you knew 1 out of 4 of those people weren’t getting enough nutritious food to eat, you’d want to do something about that, wouldn’t you? Well, here’s your chance. You see, these days our hunger problems aren’t so much about not having enough food to eat — they’re about not having enough nutritious food. One in 4 people around the world doesn’t get enough vitamins and minerals. So join the global movement for good nutrition by participating in Knorr’s #ShareAMeal campaign to support local food charities. World Food Day is on Oct. 16, and Knorr is launching #ShareAMeal, a campaign to encourage people across the world to join the conversation about the importance of nutritious food. 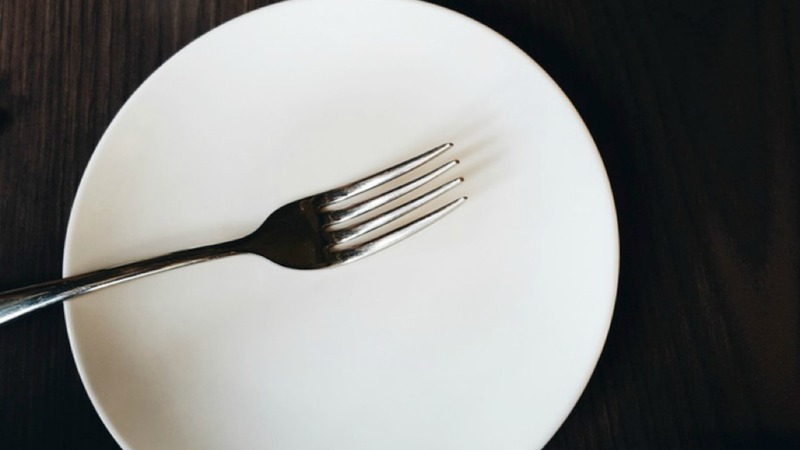 “Hunger in America is not a problem that we can see easily even though it exists in every county in the United States,” said Nancy Curby, interim senior vice president of development at Feeding America. Using emojis, the “worlds first truly global language,” Knorr U.S. plans to donate 220,000 meals to Feeding America through a donation of $20,000. A single dollar will help provide 11 meals secured by Feeding America on behalf of local member food banks. You will then receive a “real-moji” in response — a real photo perfectly matching the food emoji. Along with the real-moji, you will receive a link to donate $5 or an amount of your choice to the Global FoodBanking Network. Additionally, for the third year in a row, Knorr will donate 1 million meals through its global partnership with the World Food Programme. The WFP is the largest humanitarian agency fighting hunger, and with the support of Knorr, they have ensured thousands of children benefit from access to education and nutrition. “Together with the World Food Programme and the Global FoodBanking Network, Knorr is investing in nutrition, giving more people the opportunity to reach their full potential and creating a community which believes in the importance of nutritious food being accessible to more people,” said Cathryn Sleight, senior vice president at Knorr. 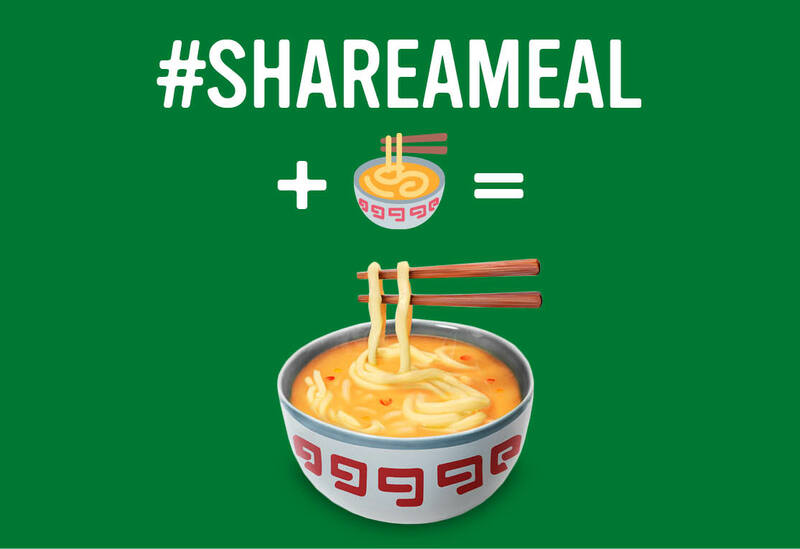 Now go #ShareAMeal to help stop world hunger!